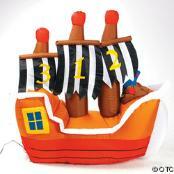 Cartoon Character Costume Rentals and Party Supplies Submit your site to 300 search engines free! for $25 with your costume rental! RENTAL PARTY IN A BOXES! MAKE YOUR OWN DOLLY PARTY, AND ALL OF YOUR PARTY NEEDS! CHARACTER TO ENJOY THE STUFFING FESTIVITIES! THE POSSIBILITIES ARE ENDLESS! Oregon, Pennsylvania, Rhode Island, South Carolina, South Dakota, Tennessee, Texas, Utah, Vermont, Virginia, Washington, West Virginia, Wisconsin, Wyoming. tales, sponge bob, easter bunny and more. 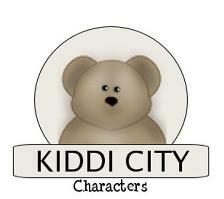 Kiddi City offers costumed characters for any birthday party, corporate event, and balloon delivery in middle tennessee. Tennessee, Texas, Utah, Vermont, Virginia, Washington, West Virginia, Wisconsin, Wyoming.